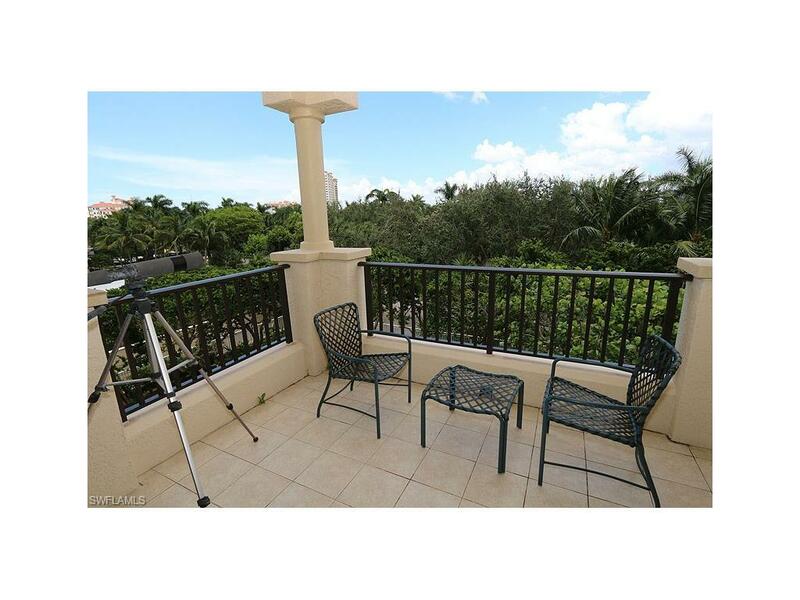 8990 Bay Colony Dr #303, Naples, FL 34108 (MLS #216066466) :: Clausen Properties, Inc. 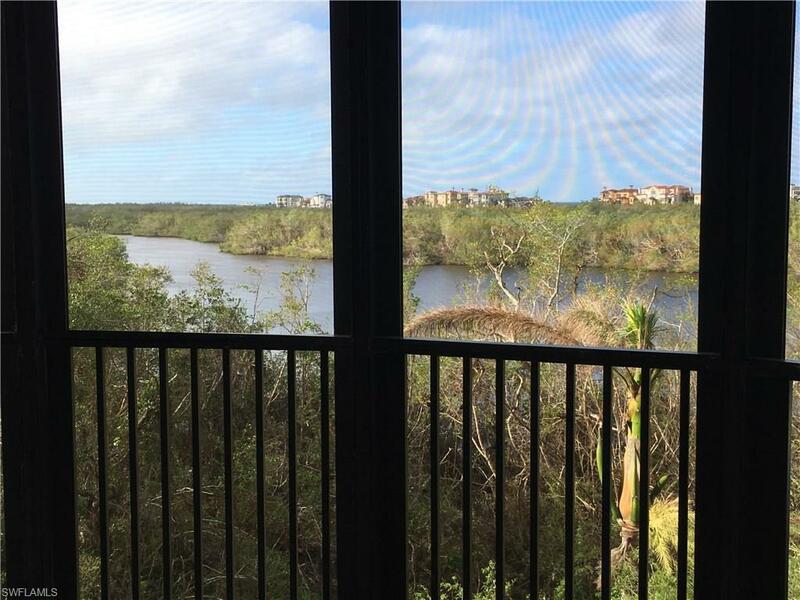 This Fabulous Marquesa property is located in the private gated community of Bay Colony where Rentals are rarely available. Guests will enjoy this welcoming and elegantly designed floor plan with a Bright and Cheery atmosphere in the 2 spacious bedrooms plus Den/ 3 bath residence. 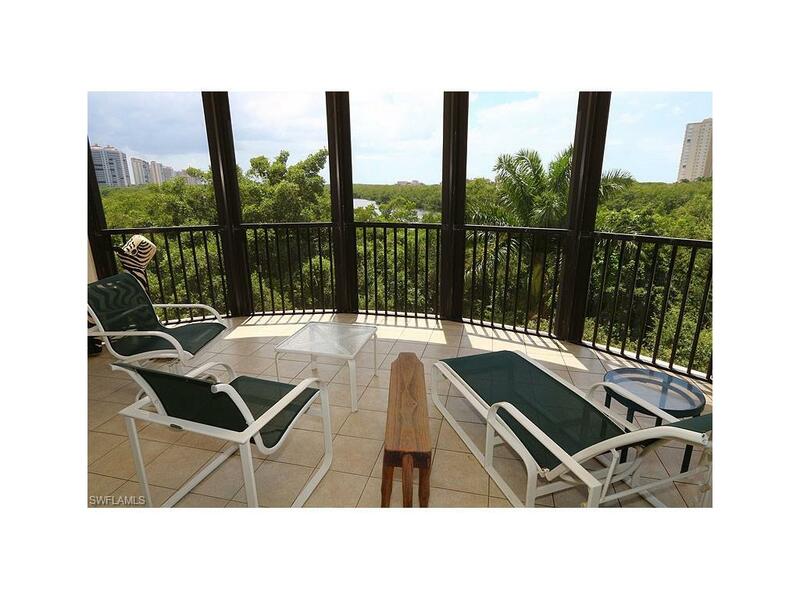 The property features 2600 square feet of living area, 3 large balconies with one assigned parking space. The king master suite has plenty of closet space and TV, shower and Jacuzzi tub in the oversize master bathroom. The second bedroom suite has a Queen bed and a combination shower/tub bath with a deck. The third bedroom is set up as a Den with a sleeper sofa, chair and ottoman and large flat screen TV - shower in the adjoining bathroom. All new state-of the-art stainless steel appliances and flooring in the Kitchen with new paint and carpet throughout the rest of the apartment. 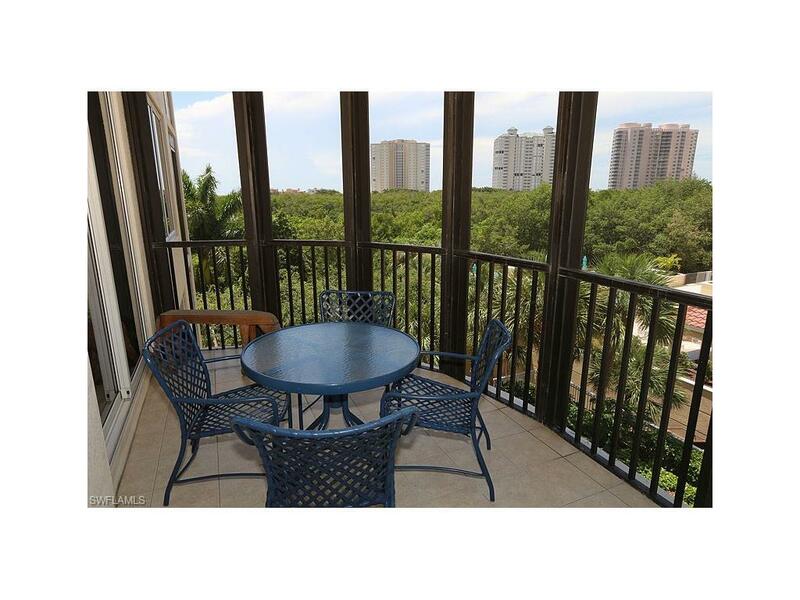 Guests can sit out and enjoy the Amazing Naples sunsets from the large lanai with beautiful Bay and Preserve views with a ribbon view of the Gulf in the distance!! !